UK water utility Severn Trent Water is acquiring Agrivert Holdings Ltd, a company dealing in renewable energy generation from food waste, strengthening its anaerobic digestion (AD) operations. Newly launched Clearway Energy Group said it has agreed to acquire a development pipeline of about 4.7 GW of utility-scale solar projects from US solar company SunPower Corp (NASDAQ:SPWR). London-based renewables infrastructure investor Foresight Group LLP said it has bought the 14.4-MW North Pickenham wind farm in Norfolk from German renewables firm Enertrag AG. Norwegian state-owned utility Statkraft AS said it has bought the 100-MW Tidong hydropower project that is currently being built in the Indian state of Himachal Pradesh. Everlert Inc (OTCMKTS:EVLI) has entered into an agreement to acquire a 40% stake in Mexican firm Baja Green Energy SA de CV with plans to build and operate green energy plants. Brazilian power producer AES Tiete Energia SA announced it has concluded the acquisition of the 150-MW Solar Guaimbe Complex in Brazil’s Sao Paulo state. BayWa re renewable energy GmbH said it has sold a third biomethane plant to Evergaz Deutschland GmbH, a joint venture between French biogas company Evergaz and Paris-based infrastructure investment firm Meridiam. 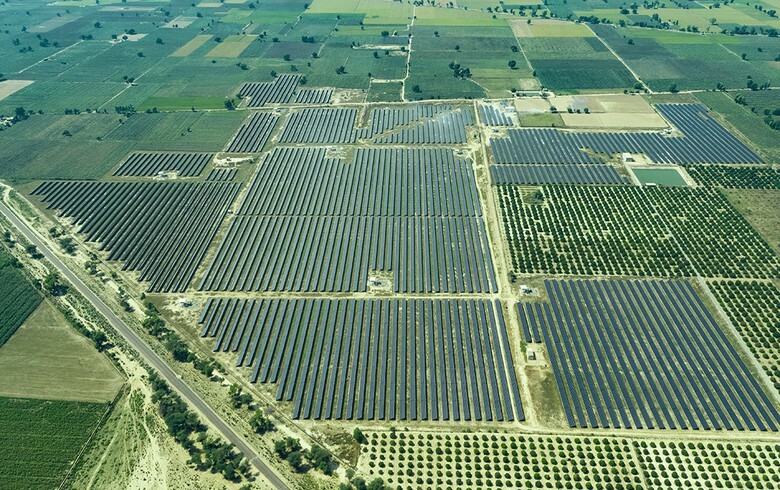 Dutch energy company Nuon has agreed to buy a portfolio of three solar projects of 27.5 MW in total in the Netherlands from Dutch solar developer PowerField. Germany’s Max Boegl Ostwind said it has sold two wind farms in Bavaria totalling 53 MW to Swiss investor IST3 Investment Foundation. 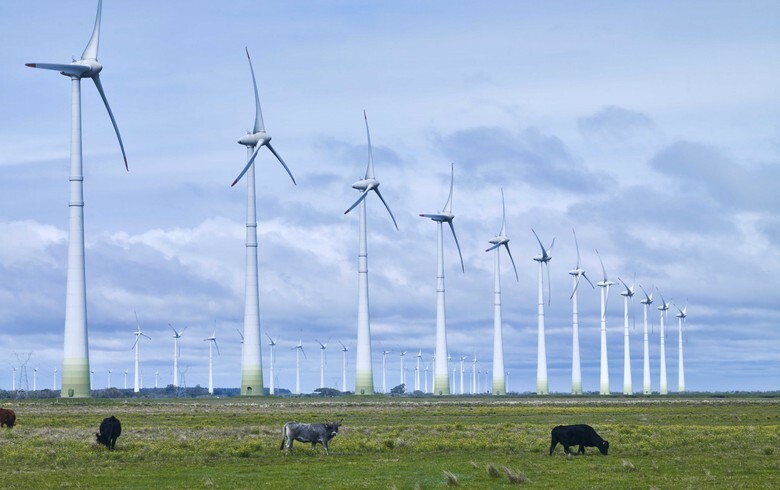 The independent committee of buyout target Tilt Renewables Ltd (NZE:TLT) has advised the company’s minority shareholders to not accept the joint takeover offer made recently by Infratil Ltd (NZE:IFT) and Mercury NZ Ltd (NZE:MCY). Goldwind Australia said it is selling a 1-GW renewable energy development portfolio located across three Australian states. NextEra Energy Partners LP (NYSE:NEP) said it has agreed to purchase a 1,388-MW portfolio of wind and solar projects in the US from NextEra Energy Resources LLC. 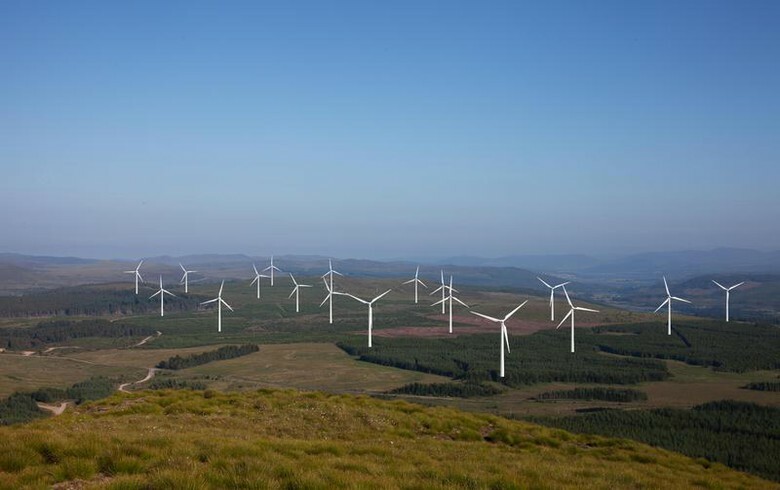 Brazilian utility CEEE Geracao e Transmissao opened a public call to select companies or consortia interested in acquiring an equity interest in a 52.5-MW wind power complex. 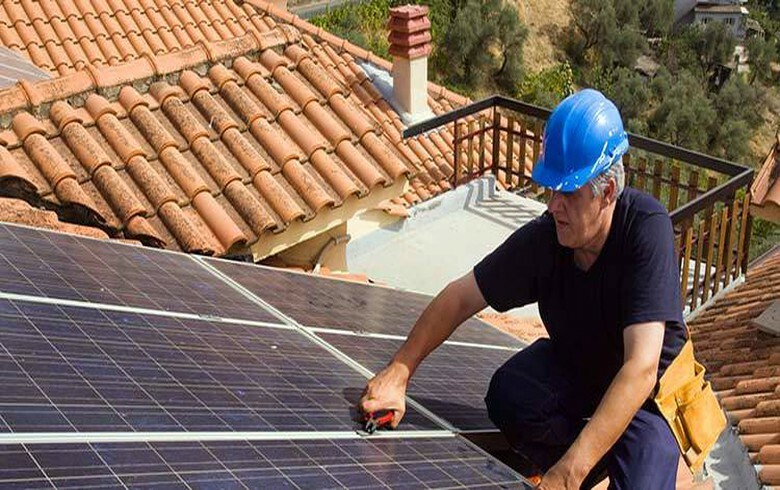 UK energy company Centrica PLC (LON:CNA) said it has taken over US solar builder Vista Solar as part of its plans to grow in North America. Canadian Solar Inc (NASDAQ:CSIQ) has closed the sale of three solar parks in Japan with a combined capacity of 30.4 MWp to the Canadian Solar Infrastructure Fund Inc (TYO:9284), or CSIF. Canadian solar developer Grasshopper Solar said it will invest USD 80 million in a 21.6-MW photovoltaic (PV) project in Fukuoka Prefecture. 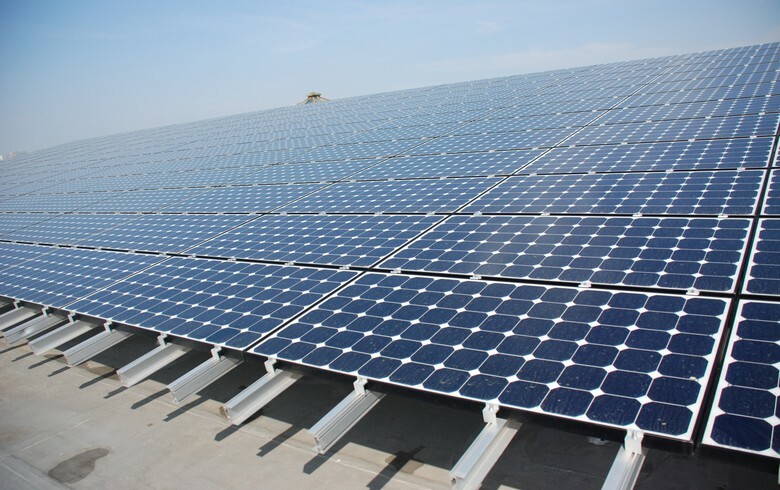 Canadian Solar Inc (NASDAQ:CSIQ) announced that it is still assessing the go-private proposal from its chief executive officer and due diligence is to be completed by end-September. Australia's Genex Power Ltd (ASX:GNX) said it has struck a deal to acquire a 50-MW solar photovoltaic (PV) project in New South Wales. Mainstream Renewable Power has hired an advisor to find an equity partner for its fully-owned 1.3-GW Andes Renovables Chilean platform, The Irish Times reports. The Carlyle Group (NASDAQ:CG) will buy a 612-MW operating wind power generation portfolio in New York plus a dedicated operations platform. 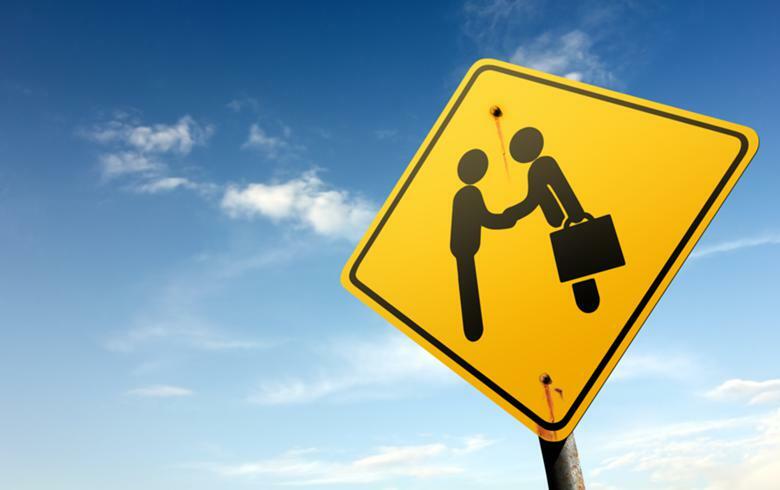 Canadian industrial wood pellet manufacturer Pinnacle Renewable Holdings Inc (TSE:PL) announced it has agreed to buy a 70% stake in a production facility in the US state of Alabama. Strat Aero Plc (LON:AERO) has completed the acquisition of additional shares in GyroMetric Systems Ltd, becoming the company's controlling shareholder. Japan’s Mitsubishi Corp (TYO:8058) said it will support the development of distributed generation (DG) renewable energy projects in Africa by investing in NEoT Offgrid Africa (NOA). 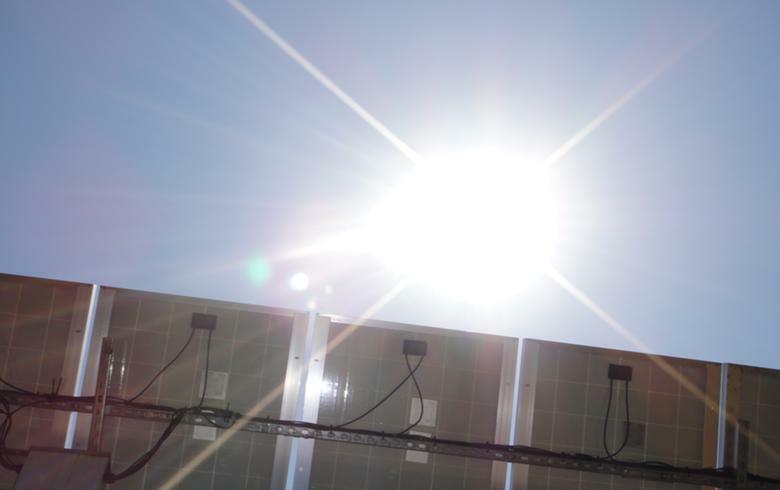 London-based renewables investor Cubico Sustainable Investments Ltd said it has agreed to acquire three operational photovoltaic (PV) power plants in Portugal with a combined capacity of 29.4 MW.